Introducing “364 Gives.” This is the new name for the Springfield Patrolman’s Union IBPO Local 364 Charitable Foundation. We wanted to simplify the name and focus on what we do; which is “Give”. Since our creation in 2011, we have given over $75,000 to well deserving organizations that focus on making positive impacts on the lives of children, and/or vital public safety initiatives through the money we raise at this golf tournament. Past recipients have been; the Springfield Boys and Girls Club, Dunbar YMCA/Mason Square Boxing Program, CHD’s Disability Resources, the YWCA, Square One, Cops for Kids with Cancer, Thomas J. O’Connor Animal Control & Adoption Center, The Springfield Police Relief Association, Springfield Toys for Tots, Christina’s House and the Amateur Baseball Club of Springfield. 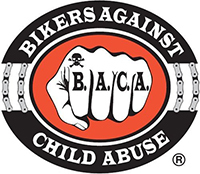 This year our main benefactors will be Bikers Against Child Abuse (B.A.C.A.) 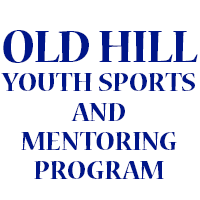 and Old Hill Youth Sports & Mentoring Program. Both organizations work to help children from all backgrounds acquire the skills needed to become confident and responsible members of their community. 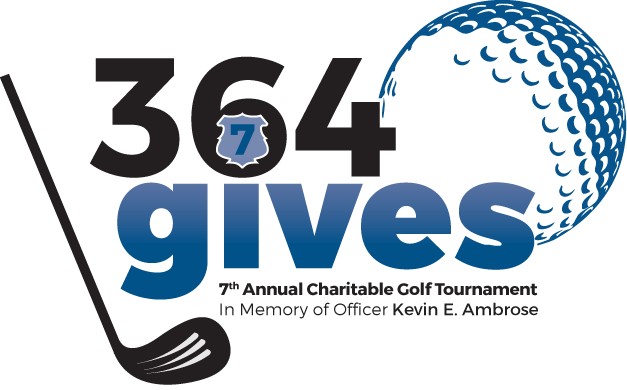 As always, this years golf tournament is in honor of Officer Kevin E. Ambrose, who was killed in the line of duty on June 4, 2012. On that day, Springfield lost one of it’s finest. He was a wonderful public servant, husband, father, grandfather, brother, friend and coach. He is still missed by so many. Online Registration is no longer available for FOURSOMES. Sponsorships still exist. Please choose from below.